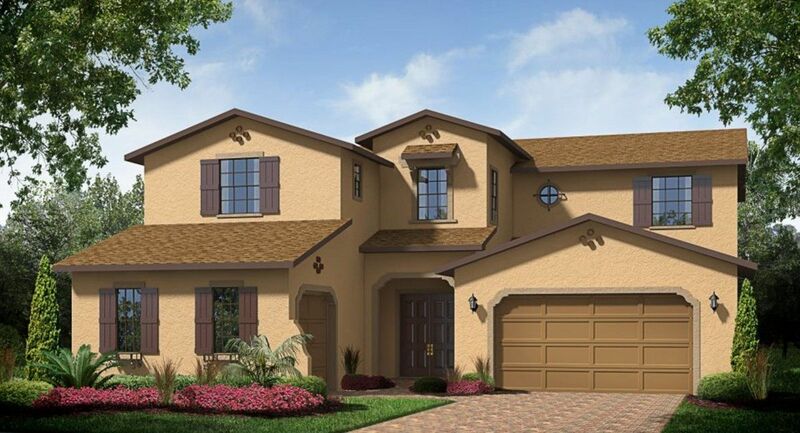 Hunters Run is located in picturesque Clermont in Lake County, Florida, noted for its rolling hills and views. Homes on oversized lots are spacious for a contemporary adult lifestyle and with unique features for family enjoyment including a playground and within easy walking distance of an exceptional charter school. Conveniently located close to schools, hospitals and shopping, Clermont’s premier new home community features brick paver walks & patios, oversized homesites, natural gas and gated entry.